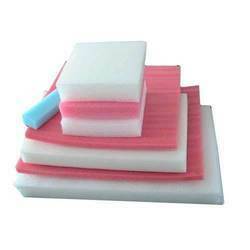 Our range of products include armour foam & epe foam sheet. We are recognized as one of the leading providers of a widespread range of Armour EPE Sheet. Our entire product range is available in different sizes and maintains the quality and freshness of the enclosed food item.Offered range of product is made-up by using excellent quality raw material that is acquired from trustworthy merchants there in the marketplace.